Video production is very important when it comes to business marketing because it gives you more brand awareness, which boosts your sales. If you want to make a video to market your brand, it is important to use professionals if you want to put your best foot forward. Fortunately, there are plenty of options to choose from when it comes to commercial video production. But, if you want to get the best value for your buck, you need to research potential video production companies to determine which one is right for you. If you need help figuring out how to pick a video production company, these five tips should help you get started. One of the first things you need to do before you pick a commercial video production company is to look at their portfolio, which will show you what they have done for other clients and help you decide if the company can provide what you are looking for. One of the best things about living in the internet age is that you have easy access to information. If you are thinking of hiring a video production company, a quick Google search will you know if you can trust the company to provide the type of service you need because their previous customers will leave reviews about their experience with the company, allowing you to make a well-informed decision. 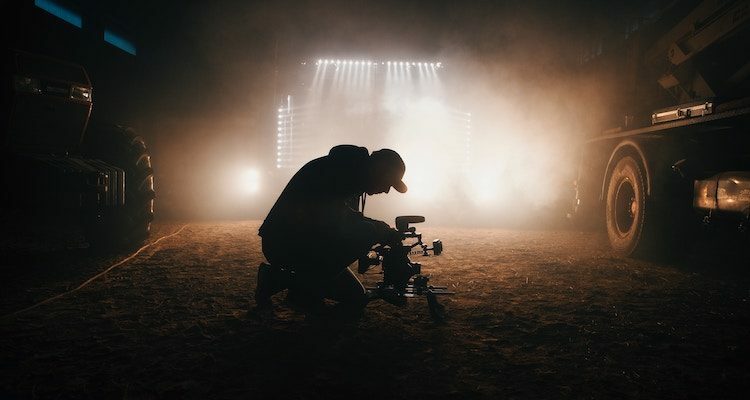 If you’re looking for the right video production company to handle your needs, make sure you check out several companies before making your choice. This allows you to compare ideas, prices and also answers every other question you might have. Some video production companies might not be familiar with the services you offer, which limit them from achieving the vision that you have in mind. If you want to be sure that you are on the same page with the video production company that you choose, look for companies that specialize in your field because their experience in the field will make a significant difference and the end result will show it. When you are shopping around for a video production company, remember not to go over whatever your budget it. Some video production companies will try to fleece you with additional things you do not need, which means you have to spend more money than you initially planned and you can end up finding yourself in a financial jam.